Love and music may be in the air this month, but everything else is valentinnitus compared to the sweet sounds the Modesto Unplugged team are offering throughout the upcoming Valentine weekend. It’s better than a box of chocolates with us – you never know what you’re gonna get! 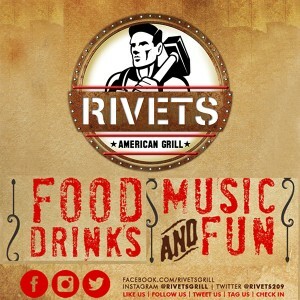 Come by and let us enrich your life with the most unique live music in town. Friday February 9 sees the return of NPR Tiny Desk Contest winner Gaelynn Lea. This classically trained violinist takes an approach that incorporates her love of traditional tunes, songwriting, poetry and sonic exploration. 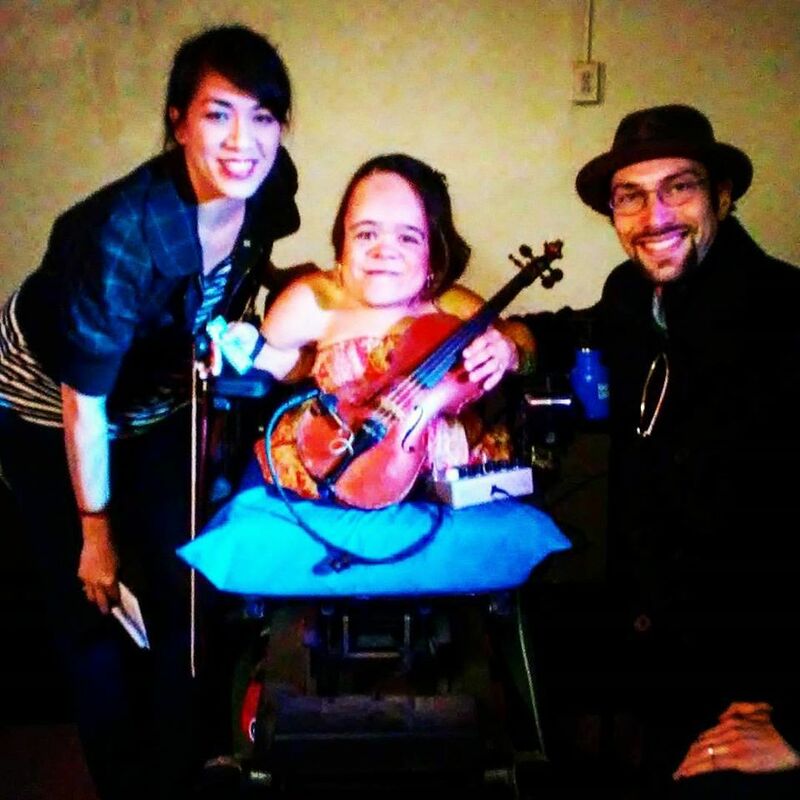 Her experimental and ambient take on fiddle music enhanced by a loop pedal gives Gaelynn an improvisational style all her own. She will be accompanied by Dave Mehling on guitar for this intimate evening. Special guests Strings Attached will help warm up the show. Pianist Chase Loeb and cellist Carol Ann Loeb offer a blend of classical, modern, jazz, pop and more, re-imagined in both original compositions and classics with a digital edge. For this concert, we’re moving back to the recital room at the Gottschalk Music Center. Find the entrance at 1502 E St. Doors open at 7 PM and music will begin at 7:30. $20 general admission. Seating is limited to about forty people, and can be reserved at 209-543-5306 or modestounplugged@yahoo.com<mailto:modestounplugged@yahoo.com>. 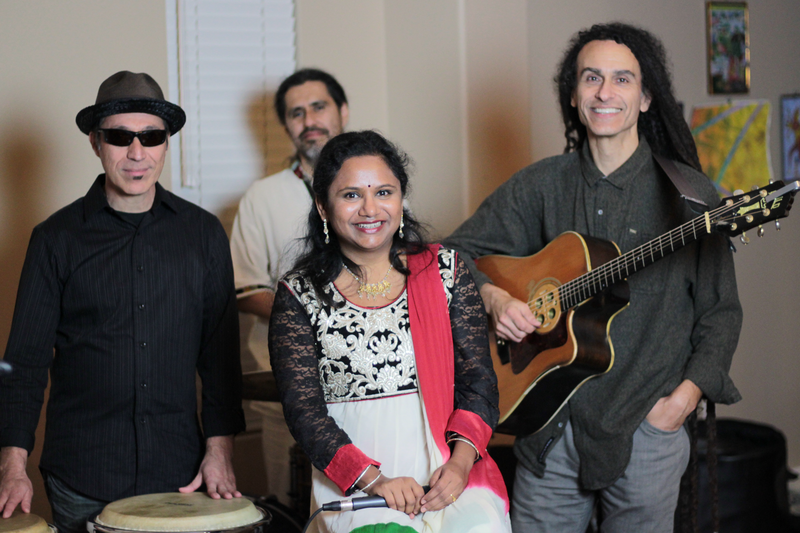 Saturday the 10th, Kamini Natarajan, an Indian classical vocalist specializing in the intricate spiritual music of raga and kirtan, will be joined by her band Atmasandhi (“Connecting souls” in Hindi.) The last time Kamini appeared in Modesto, she led us on a journey of musical meditation with her harmonium and blending of Eastern and Western harmonies. Her new quartet features Sam Ortolano on guitar, Mario Astorga on percussion and Hector Quintanilla on drums, weaving together a rich tapestry of far Eastern Indian classical music infused with vibrant Spanish guitar, energetic Afro-Cuban rhythms, folk-rock and some jazzy improvisations. 7:30 PM at Moon & Sixpence Music And Art House, 500 9th St. between E & F, $15 at the door. And on Sunday the 11th, it’s the annual Valentine Concert + Tea presented by Sunday Afternoons At CBS. Soprano star Christine Capsuto and pianist Elizabeth Neff have prepared a tasting menu of pieces by Puccini, Mozart, Dvorák, Rossini, Andrew Lloyd Webber and more. The tea portion of the afternoon will be catered by David Bradford assisted by students from Riverbank High School’s culinary class. Scones, hearty tea sandwiches, and a variety of specialty pastries and sweets will be served with the concert. 3 PM at Congregation Beth Shalom, 1705 Sherwood Ave. This series is my favorite in Modesto to attend and I’d encourage all of you to check out the rest of their upcoming season. Visit www.sundaysatcbs.com for tickets and more info.